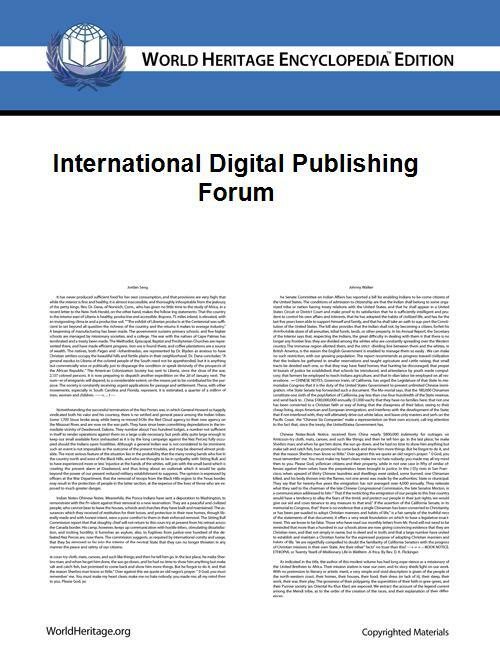 The International Digital Publishing Forum (IDPF) is a trade and standards association for the digital publishing industry, set up to establish a standard for ebook publishing. 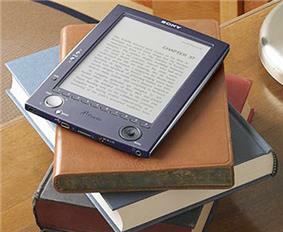 It is responsible for the EPUB standard currently used by most e-readers. Starting from the Open eBook Publication Structure or "OEB" (1999), created loosely around HTML, it then defined the OPS (Open Publication Structure), the OPF (Open Packaging Format) and the OCF (Open Container Format). These formats are the basis for EPUB.